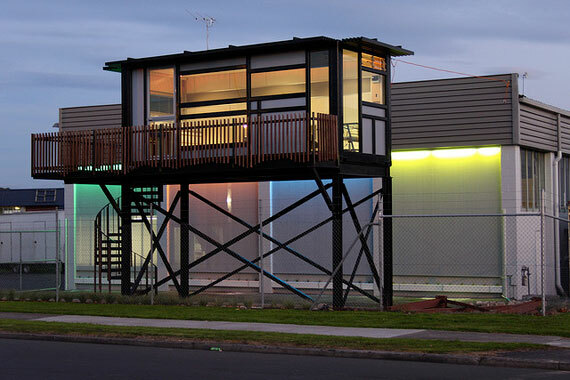 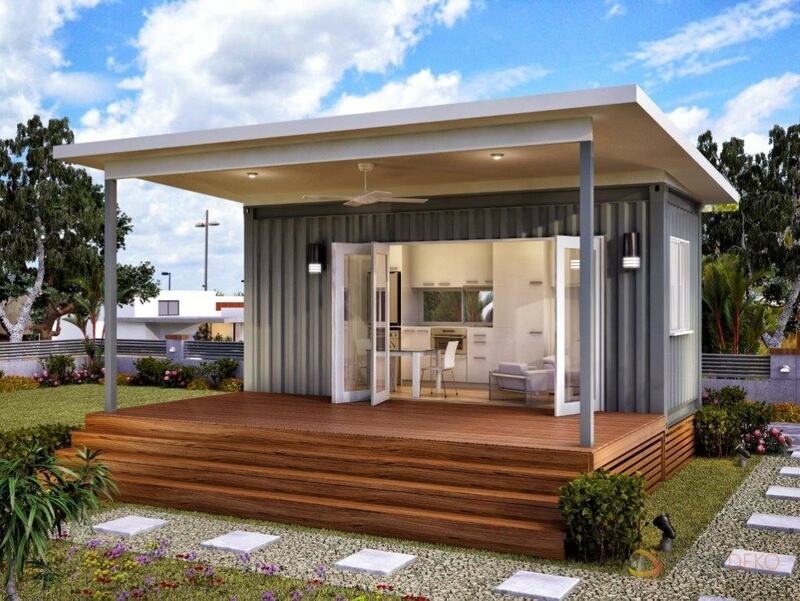 Our clients can avail from us a wide range of modular, relocatable or fixed steel cabins. 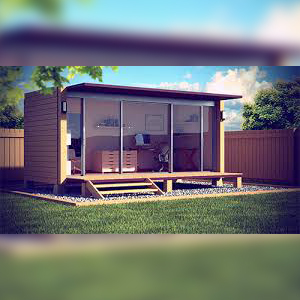 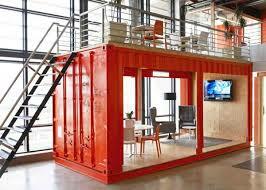 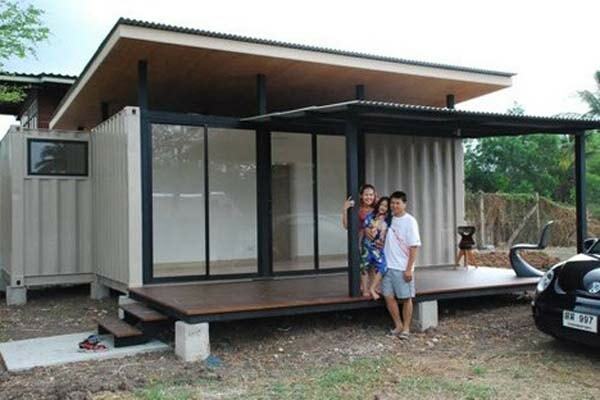 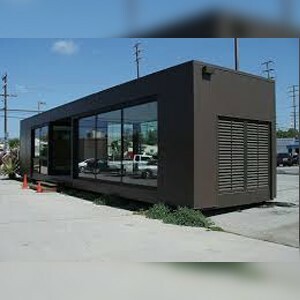 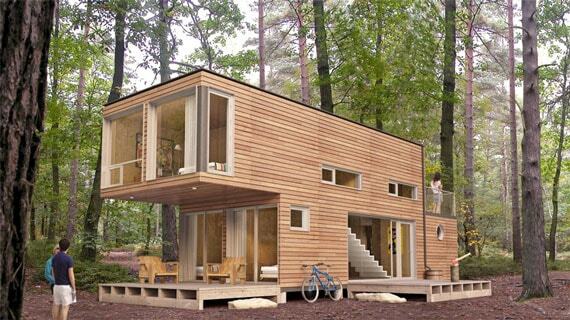 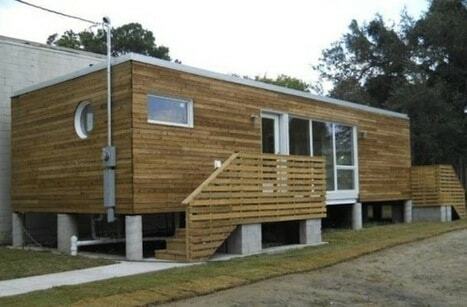 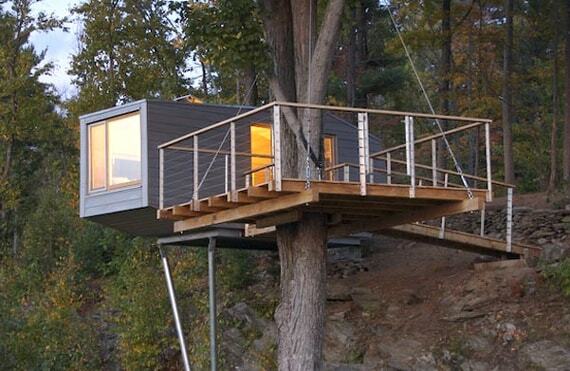 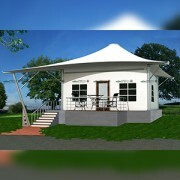 These cabins have the strength of steel and can be used in various places. 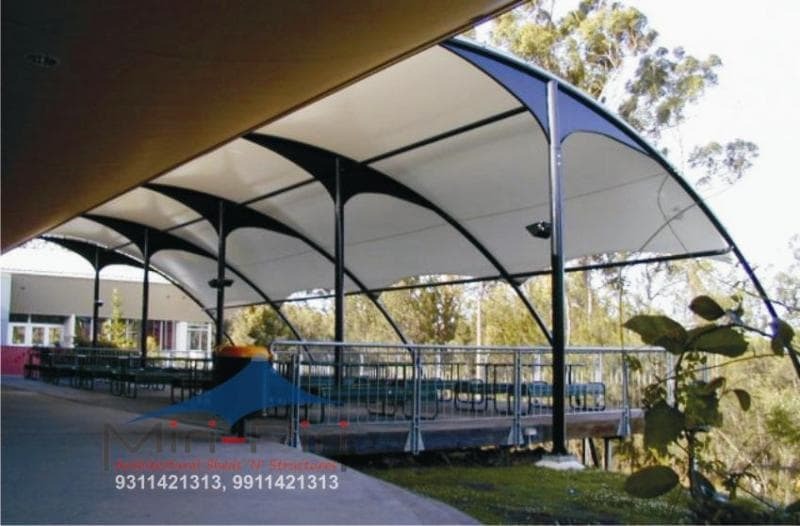 These are manufactured using quality pre-coated steel sheets and thermally insulated panels. These are light in weight and offer effective heat and sound insulation.custom designs and these instant eco portable cabin solutions are quickly fixed for various urgent needs of various corporate and office establishments. 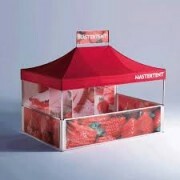 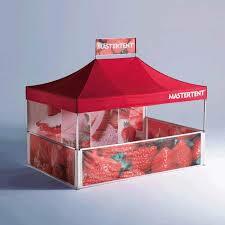 They are long lasting, durable, sturdy and easy to move and designed to suit the customer’s requirement. 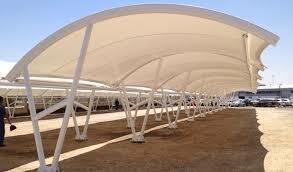 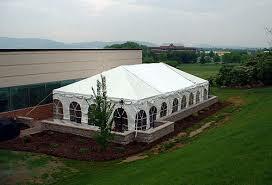 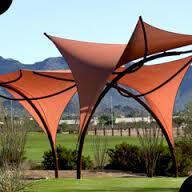 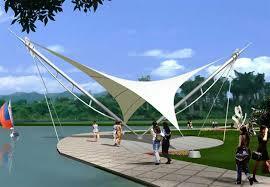 We are engaged in offering our clients a high quality range of Tensile Structure. 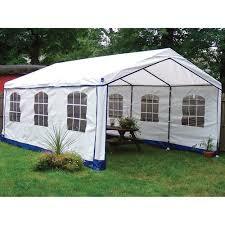 The offered range is manufactured as per the set industry norms using quality approved raw materials. 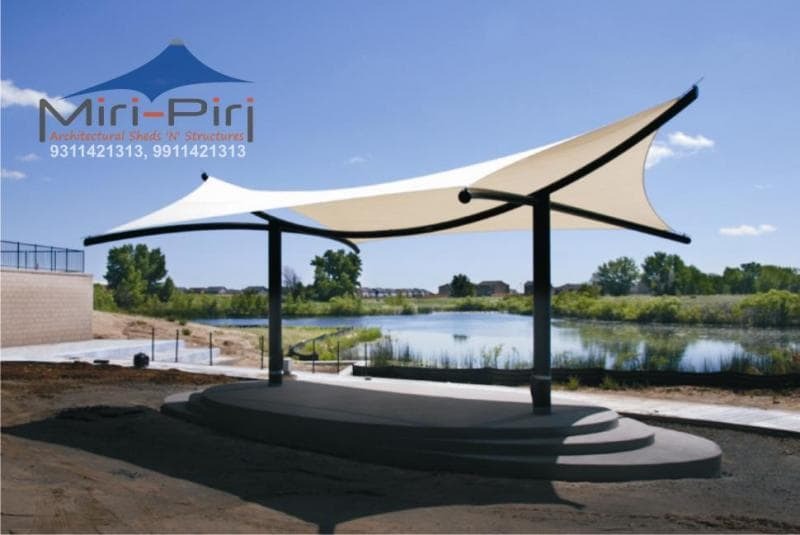 Keeping in mind the diverse requirements of our clients, we provide the entire range in various sizes, shapes and other related specifications. 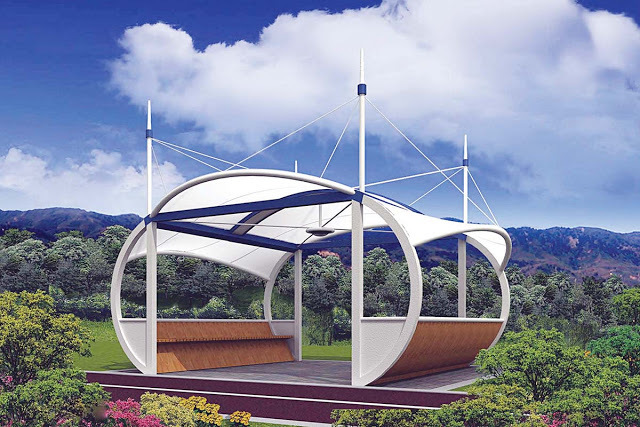 In order to ensure the quality of these structures, our skilled professionals perform a series of test against various parameters. 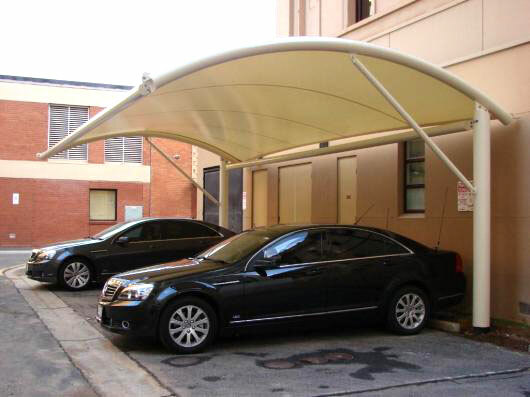 A canopy is an overhead roof or else a structure over which a fabric or metal covering is attached, able to provide shade or shelter. A canopy can also be a tent, generally without a floor.